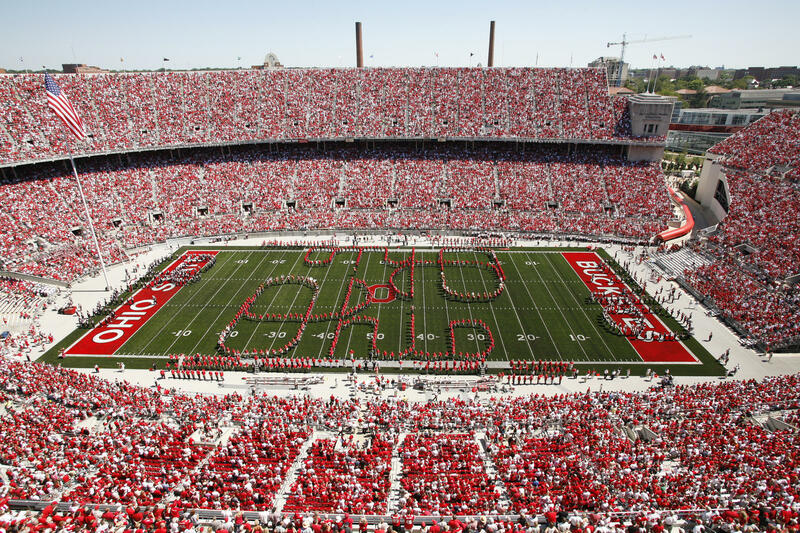 With a storm system expected to hit Central Ohio by Saturday afternoon, Ohio State University athletic officials are moving kickoff of the annual Scarlet and Gray spring football game to 11:45 a.m. 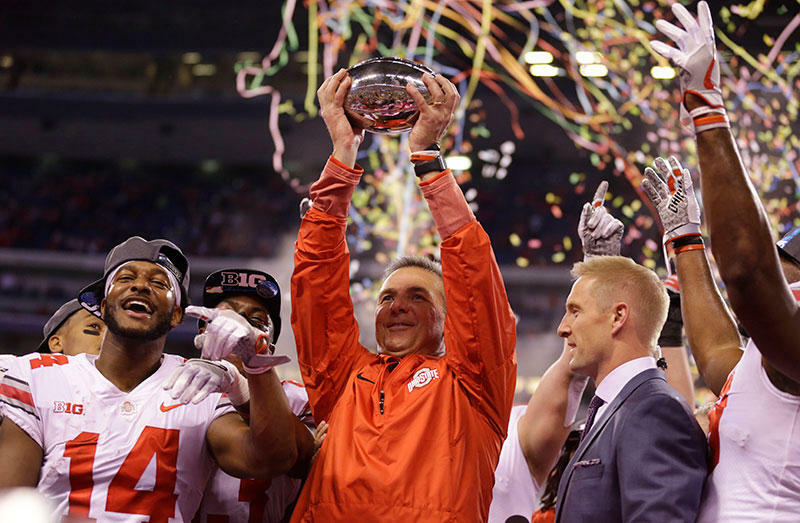 The game is now scheduled to start inside Ohio Stadium two hours earlier, instead of the previous time of 1:45 pm. A lacrosse match against Michigan scheduled for just before the spring game has been moved to Friday evening. Parking for the spring game is free in the lots around the stadium and on campus, with the exception of the west stadium lot. Gates into the stadium will open at 10 a.m. Parking lots will open at 6 a.m. While a no-bag policy is still in effect for Saturday’s game, an Ohio State press release says ponchos and umbrellas will be allowed inside the stadium. The same storm system moving across the Upper Midwest pushed Wisconsin to cancel its Friday spring game. Saturday games were canceled by Northwestern and Michigan. 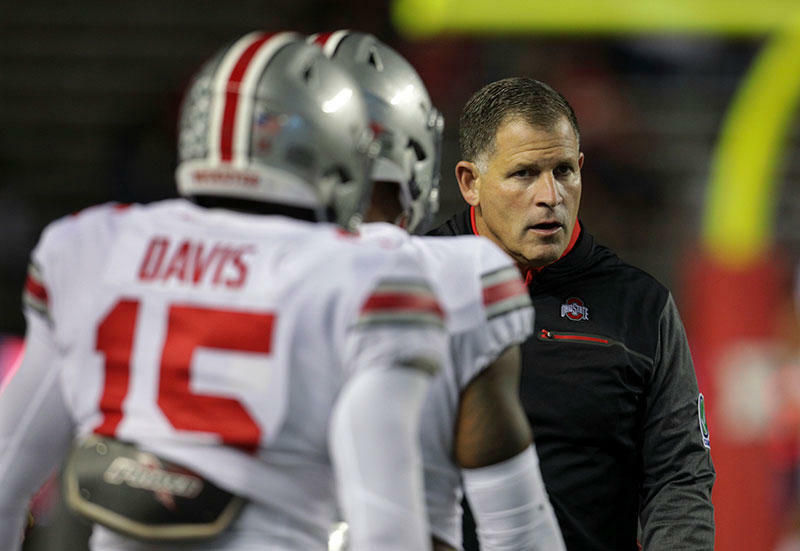 Protests over Greg Schiano's connections to the Penn State child abuse scandal have led the University of Tennessee to stop pursuing the Ohio State defensive coordinator to be their next head football coach, a person familiar with the negotiations told The Associated Press.